This week on the SyrupCast MobileSyrup features editor Igor Bonifacic, managing Patrick O’Rourke, telecom reporter Sameer Chhabra and freelance tech reporter Josh McConnell recap Apple’s recent fall hardware event. If you listened to last week’s episode, you’d know that the team predicted what they expected to see at the annual keynote. Leaks indicated that the Apple had plans to add a larger display to the Series 4 Apple Watch. It turns out that the wearable’s screen gained a substantial 30 percent, resulting in a shift that the team feels is a significant improvement to the Apple Watch. 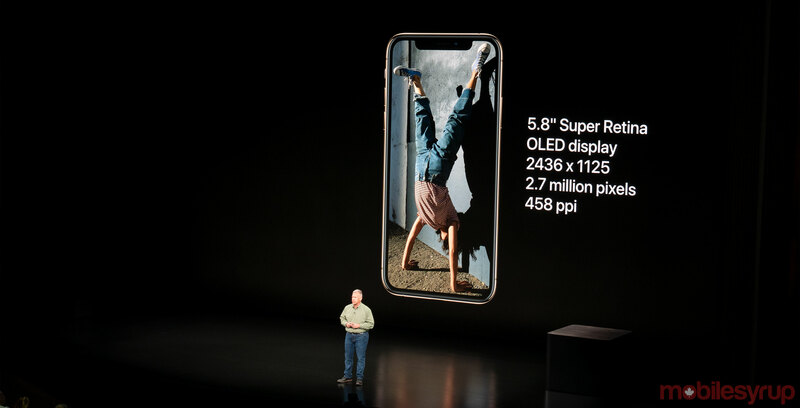 The updated iPhone XS and XS Max, on the other hand, are more iterative and have the team considerably less thrilled, with the entry-level iPhone XR being the most compelling new announcement to come out of the event. The XR still includes the majority of the XS’ and XS Max’s most exciting features but includes a colourful body and a more affordable price tag. Igor shouts out 71. Patrick gives his shoutout to the MobileSyrup team. Josh’s shoutout this week is to Jack Ryan. And finally, Sameer’s shoutout is Uber and their investment in Toronto.